After being the mixing engineer behind Blu & Nottz’ Titans in the Flesh EP, we find that Seattle newcomer Carl Roe can hold his own on the m-i-c as he brings us “S. 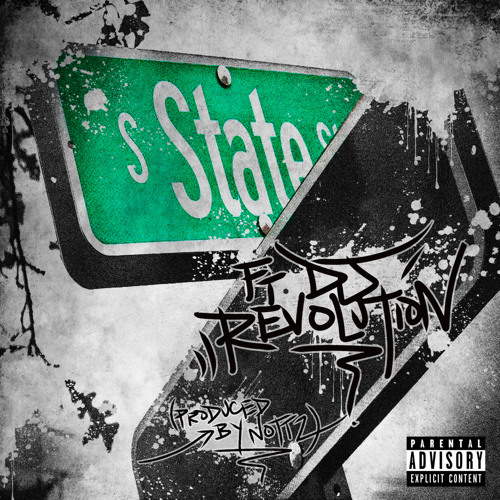 State St” featuring some dope handwork from DJ Revolution over a head nodding Nottz beat. This serves as the first leak off his upcoming LP, Eleven Chuck. which drops on Veterans Day.